A: You get your wife back, you get your dog back, you get your truck back……. 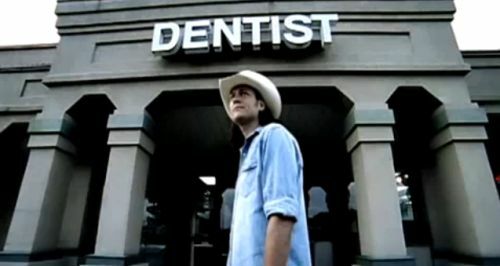 Blake Shelton’s song, “Some Beach”, falls right in line with that well-known country music joke. Its all about having a bad day and what could make a really bad day even worse? You guessed it, a trip to the dentist!